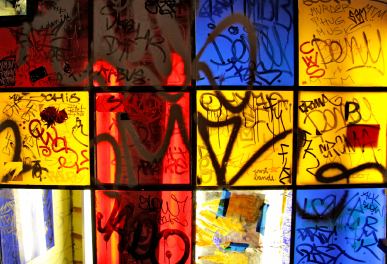 Many cities around the world are experiencing the growing problem of vandals tagging glass. Anti Graffiti window film, also known as Cover Up, is now the front running solution to cost-effectively mitigating damage. Anti graffiti window film, almost invisible once installed, provides a removable surface that can reduce or eliminate the need for expensive glass or other surface replacement. 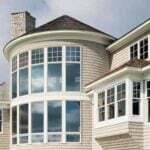 A single replacement of just one window can easily exceed ten or twenty times the cost of film installation. Anti Graffiti films are ideal for use in your home. When vandals strike, the film is simply removed revealing the unspoiled glass or other surface, ready for the replacement film. Newcastle Window Tinting are be able to assist you with a anti graffiti window film for your home. Call today for a quote 0400 606 612.